Find Trafalgar, IN Homes for sale. View Photos, Maps and MLS Data Now! The 2 story barn has electric, concrete floors, back porch, office area and wide staircase leading to the second level loft. Minutes to Nashville. MLS#21633279. Keller Williams Indpls Metro N.
Home has both city water for inside use and well water for garden and yard use. MLS#21632873. Hoosier, REALTORS®. Anyone that is ready for a partial rehab, this is for you. MLS#21631355. Berkshire Hathaway Home. Home is ready for your personal touch, its a Must See. Home is AS-IS. MLS#21630990. Weichert, Realtors-Tralee Prop. MLS#21628640. Indiana Realty Pros, Inc..
LOW taxes equates to LOW monthly payments! 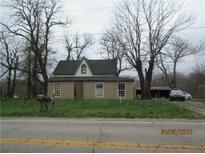 MLS#21629976. Berkshire Hathaway Home. 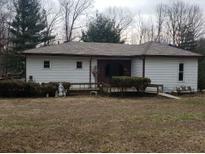 New HVAC & Ductwork, Water heater, Siding, Windows. 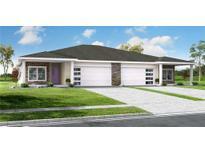 MLS#21627665. F.C. Tucker Company. Spring Lake Estates - Large backyard, over sized garage, and in a great location. MLS#21624262. Carpenter, REALTORS®. 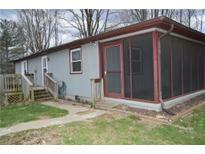 Great closet space throughout, covered front porch, rear deck, & professionally landscaped. MLS#21623043. 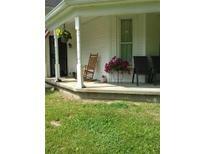 Indiana Realty Pros, Inc..
Large upper level deck is an entertainer's dream! MLS#21617517. Nest Real Estate. 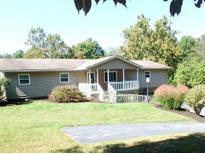 Listed & Sold MLS#21617400. Carpenter, REALTORS®. Oversized 2 car attached garage with work space. MLS#21601743. Carpenter, REALTORS®. Attached 3 car garage, 60x120 pole barn with unlimited possibilities, plus a 62x40 barn with 5 horse stalls! MLS#21599095. Carpenter, REALTORS®. Sit back and relax on the large front porch area. MLS#21596799. The Modglin Group. Lamb Lake Estates - Schedule a Private Lake Tour and Showing Today! MLS#21593592. Smythe & Co, Inc.